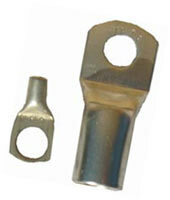 Anderson Lead, SB50 to Lugs. Heavy Duty. 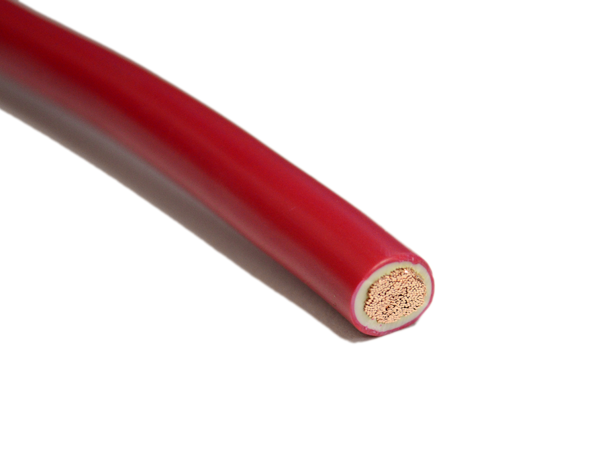 Cable Single, 25 sq mm Red. 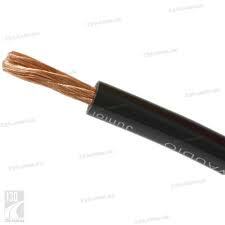 Cable Single, 25 sq mm Black.